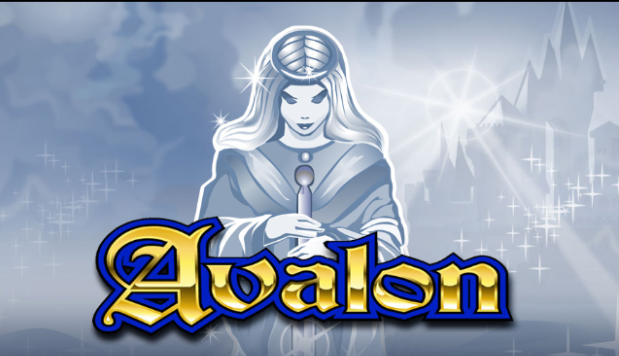 Avalon is a 5-reel, 20 payline video slot allowing 12 Free Spins and x7 multiplier. As suggested by its name, Avalon’s theme is based on the magical and mystical world of King Arthur and the legend of the Lady of the Lake. 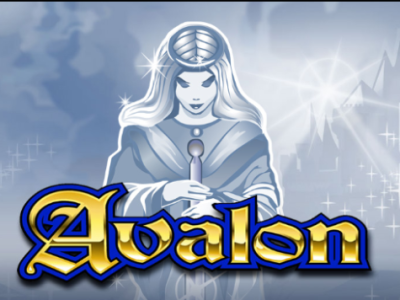 The Wild icon is Avalon Castle during a normal game, and a treasure chest if you are lucky enough to win free spins. The treasure chest is a Wild that can substitute for other symbols to get a winning combination on the reels. For an added element of risk and fun, the game includes a Gamble button, inviting you to pick the right card color (to double your winnings) or card suit (to quadruple your winnings).